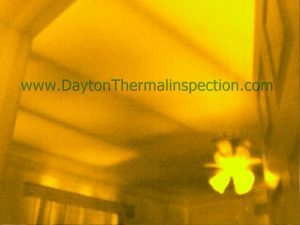 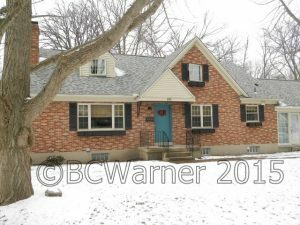 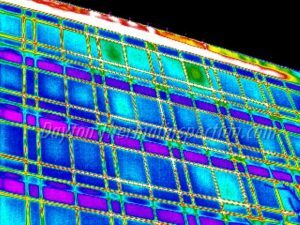 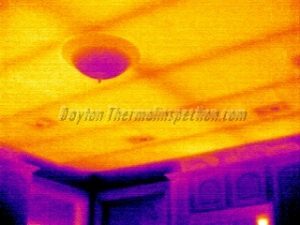 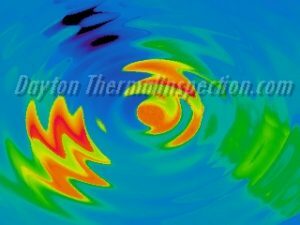 Welcome to the Dayton Thermal Inspection Blog! 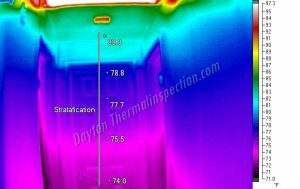 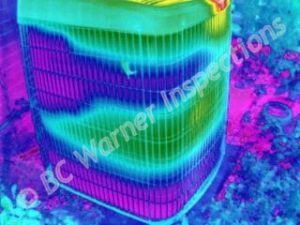 Discussing various issues and oddities discovered during my many and various thermal surveys and inspections performed. 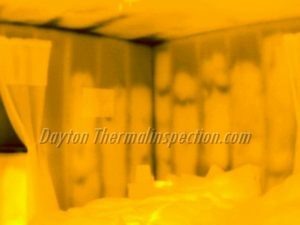 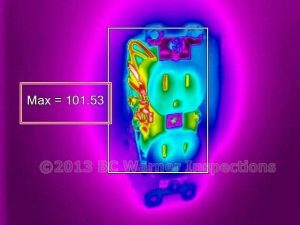 I hope you enjoy and learn some things about infrared thermal imaging inspections (as well as a few personal items)!